Here is something about living spaces though unfortunate, that is a proven fact-99 % of all of them probably have something that is either oddly placed, weird, or merely plain ugly! Whether it is that luxurious apartment across the street, or the secluded bungalow adjacent to the park, every living space possesses some common persistent minor concerns (pipes cords, vents, accessories) that do not necessarily add to the beauty aspect. And while these little ugly problems’ might be annoying and somewhat embarrassing, most are a must stay, especially for you the one paying the rent or mortgage. The best and only solution, however, is getting creative. 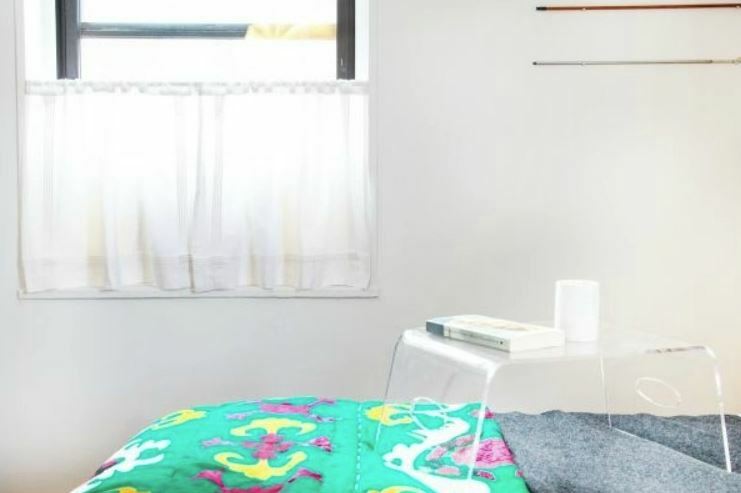 If you are in search of some creative ways to help you conceal your home’s eyesores, here are several tricks to get you going. Are your outdoor pipes ruining your otherwise well-manicured lawn? 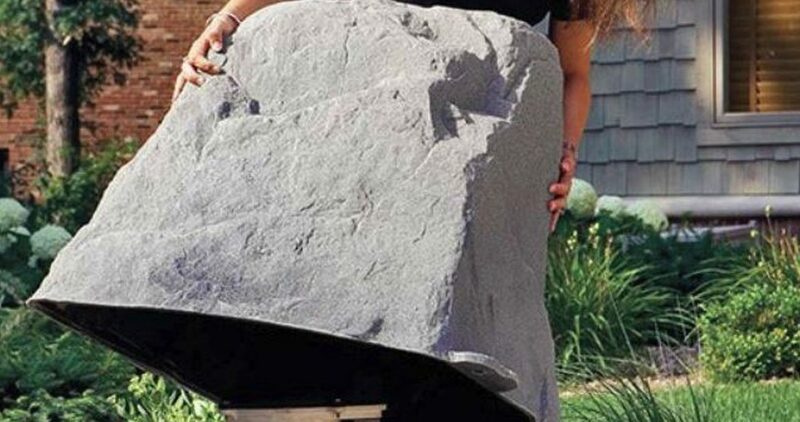 Do away with these necessary eyesores with the help of fake rocks! 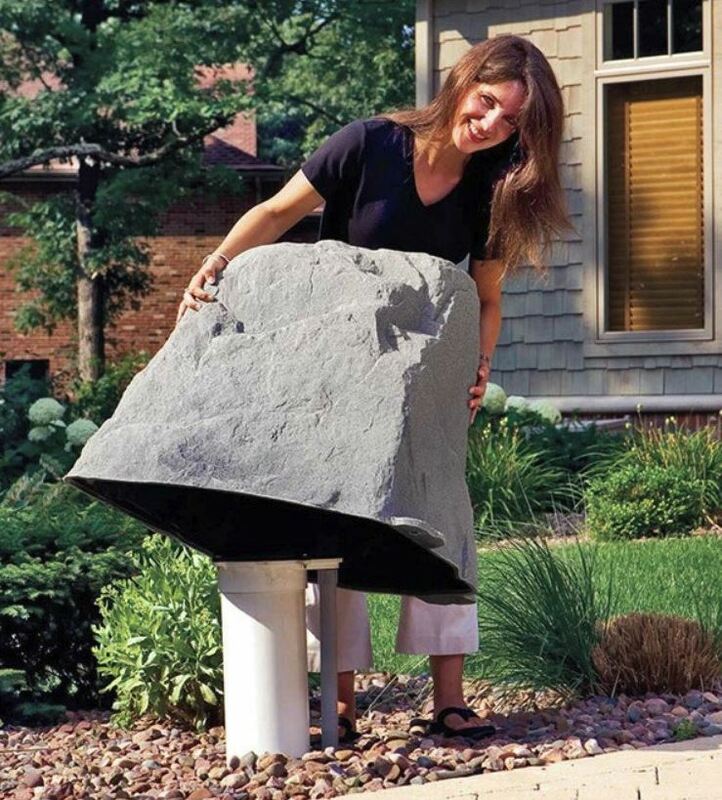 Easily purchasable online such as on Amazon, these accessories will ideally blend well into your lawn or garden effortlessly. 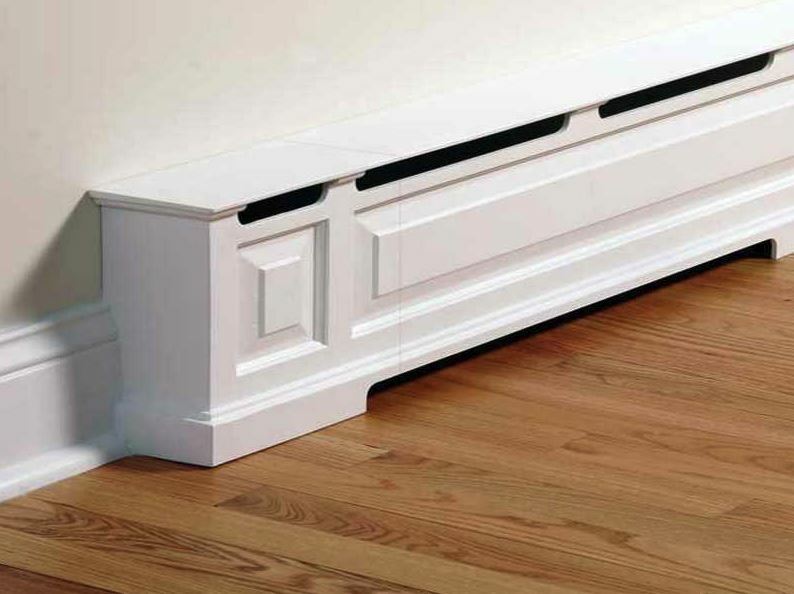 Although they may appear messy or even ugly, some fixtures and accessories simply cannot be eradicated from home, and one such fixture is an air vent. In most cases, these immovable accessories are not any pleasing to look at. Nonetheless, one easy way to conceal this eye sore is nailing a standard decorative rug on the house wall like these from ZARA, just above the vent. Although this will not ensure it is out of sight, it will nonetheless dress it up pretty well. 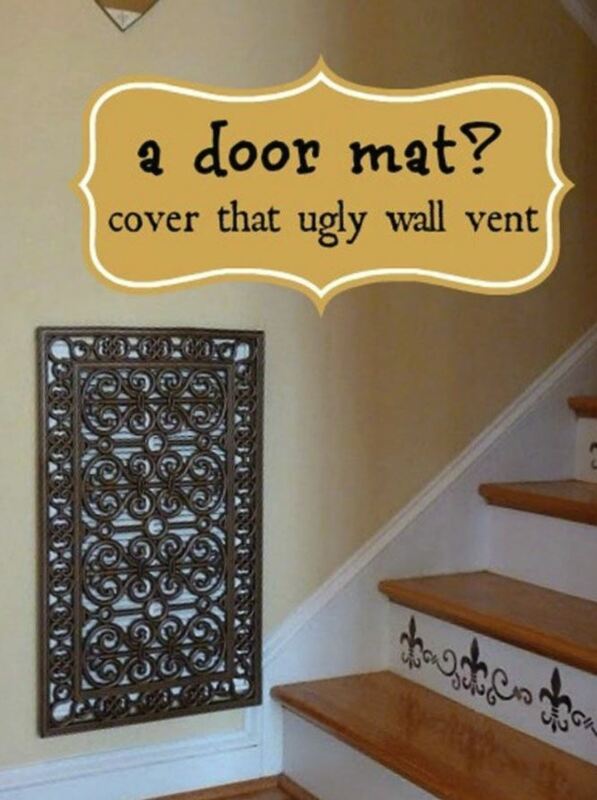 Be sure to leave it fairly loose or use one that can let air pass so that you dont fully cover the vents air flow. If it is yet to come, it is of course just around the corner. With summer comes several annoying and embarrassing concerns around the house, and few can match the unsightly and obnoxious AC Units. Other than the difficulty they pose during installations, they look horrendous in your house windows. A simple fix, however, is to cover it with an appealing yet functional half-window curtain to create a refined cover-up. As we would all agree, trying to make an item as large as a dryer or washer disappear entirely from sight is difficult. What then do you do? Bring them to the front instead! 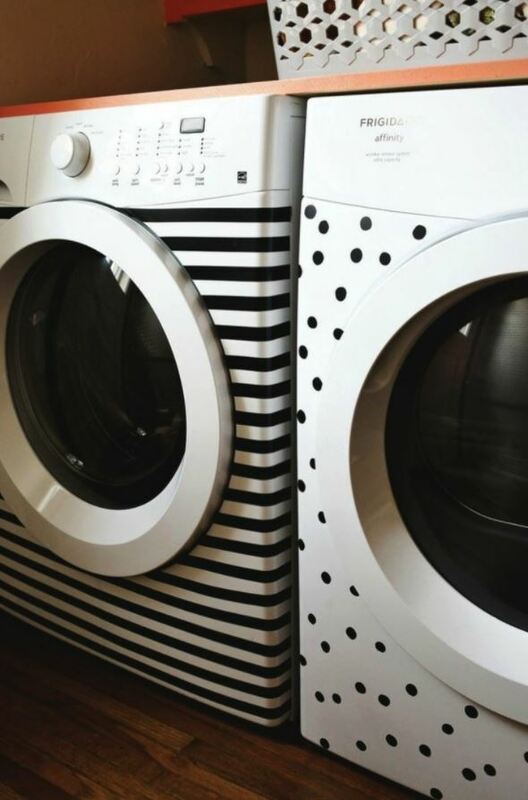 As crazy as it sounds, you can use simple decorations such as classic colored tape to add polka dots or fun stripes patterns to jazz these accessories up. 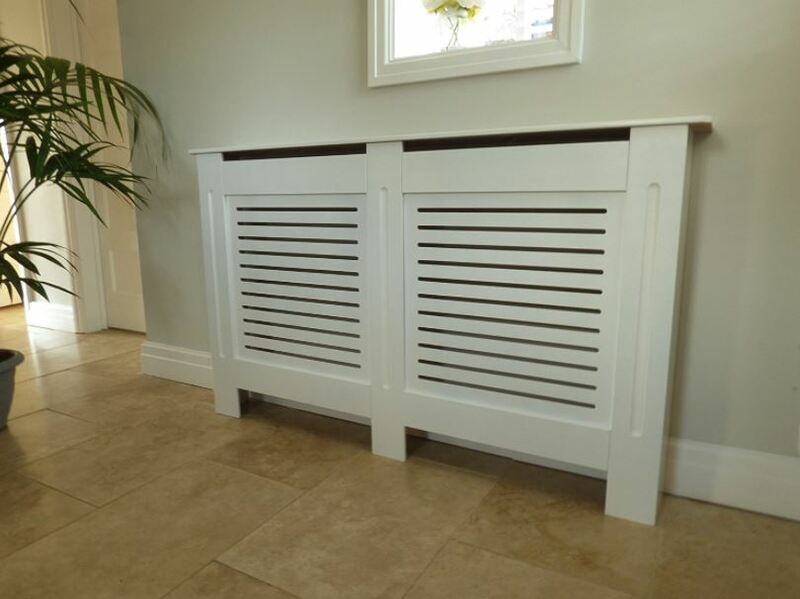 Brett from https://consumerhomedecor.com says that although these parts may be very ugly and are often hidden during the house build, they should be somewhat accessible in case of a leak or need for extension. 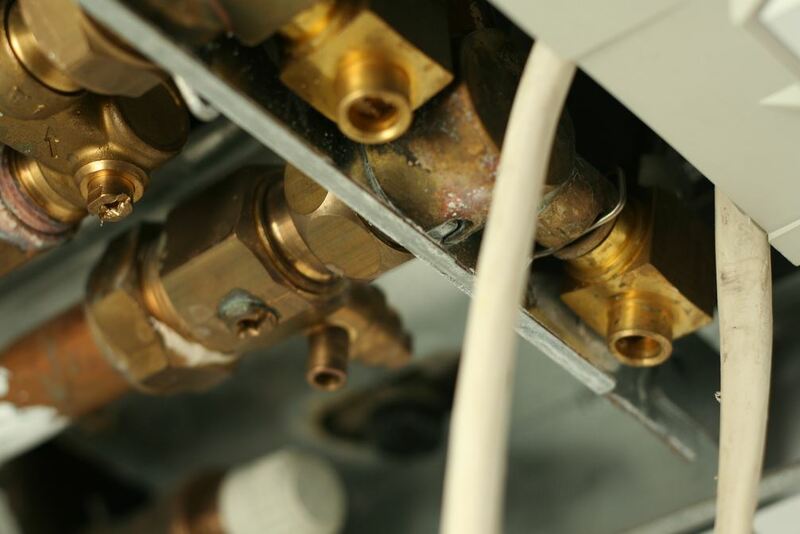 The last thing you want if you are unlucky enough to have a leak of some kind is to have to break down other parts of the home/walls to get to the pex manifold so try and make a removable cover or access point. While your hose cannot function without them, boilers need vent covers and may at times seem very ugly particularly when they are spoiling the beautiful garden appearance being in line of sight looking out down the garden from the side of the house. 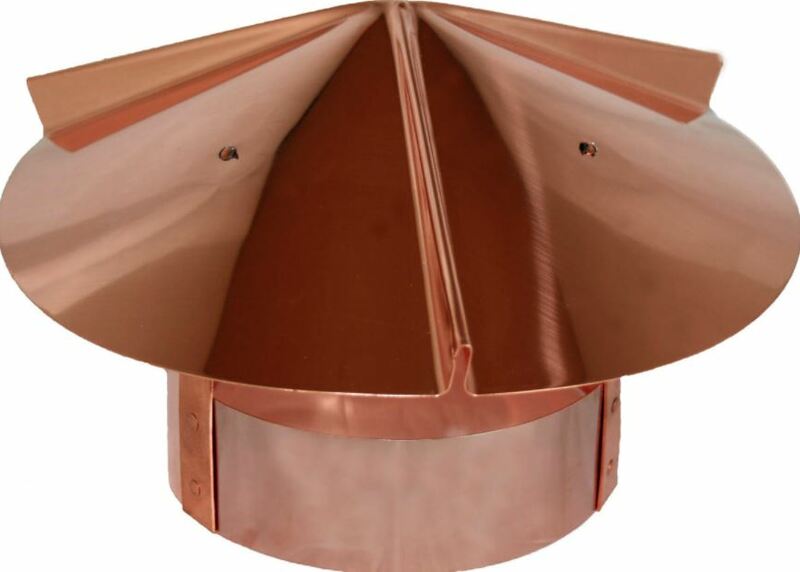 However, by placing a simple copper boiler vent cover round these eyesores, like this one from Luxury Metals you can ensure they blend in very well in fact become quite an attractive piece. On top of boiler vents, we also have boilers pipes. If you’re unfortunate enough to have this eyesore in your home you will be already to familar with how they give you an unfinished look in a space that would otherwise look beautiful. Thankfully for you, we’ve already have a great article on how to cover unsightly boiler pipes that will really serve as a godsend if you’ve had exposed pipes like this in the home for a while and you haven’t quite yet decided whats the best way of ‘removing’ them from your interior. 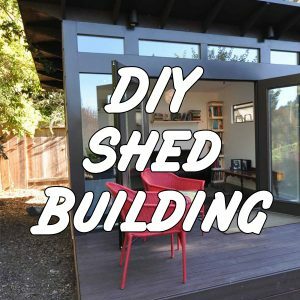 Previous Post: « DIY shed building – should you do it?